Easy Reviews is a suite of products and services designed to facilitate the process of gathering reviews from customers, publishing the good reviews on Google Reviews, monitoring reviews from customers, and displaying reviews from customers on your website. At your option you can install our elegant Collector Plug-in button wherever you like - on the home page, on your testimonials page, in the banner of all pages, or on a hidden page that you only reveal to selected clients. Sends you a daily update via email of the Google Reviews received by your business and any other businesses or competitors that you choose to monitor. Track up to 5 other businesses for $199/year. Additional businesses can be added for $29/each. Tracking of your own business is included free with our Collector Plug-In. 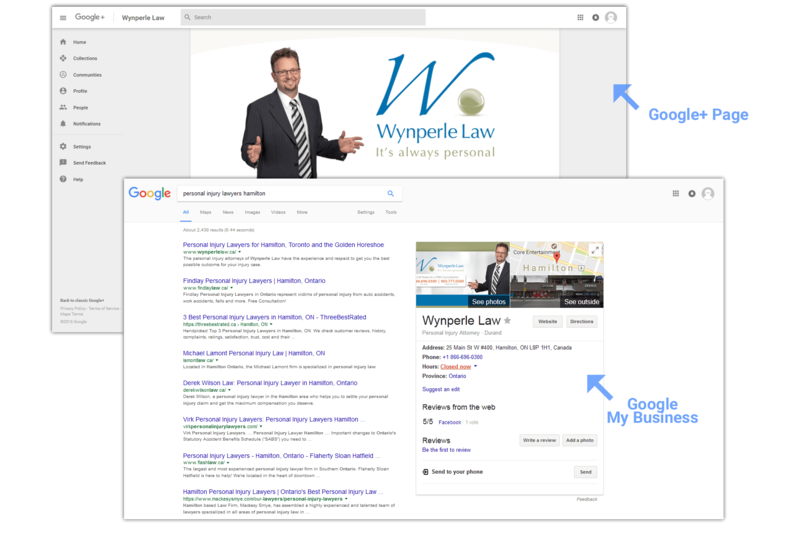 In order to collect Google Reviews and ultimately appear in the “top 3” Google Map results, you must claim and beautify your Google My Business listing and establish a Google+ page for your business. We can help you with all of that. Get all for just $499/year! Get our entire Easy Reviews Bundle for just $499/year!